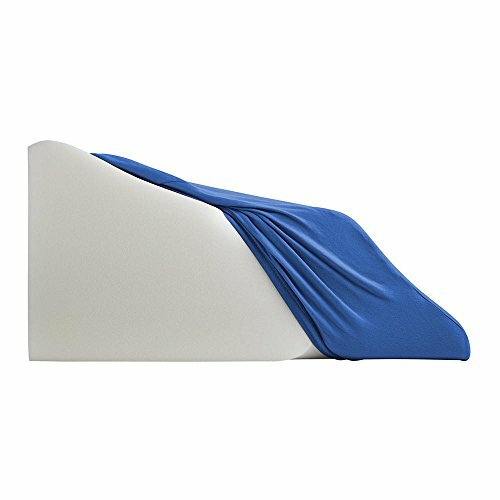 Lounge Doctor Leg Rest Extra Wide Size Replacement Cover is available in Cappuccino and Blue. It fits the Extra Wide Leg Rest and the Extra Wide Leg Rest with Memory Foam. Made in the USA Available in Small, Medium Large. If you have any questions about this product by The Lounge Dr., contact us by completing and submitting the form below. If you are looking for a specif part number, please include it with your message.